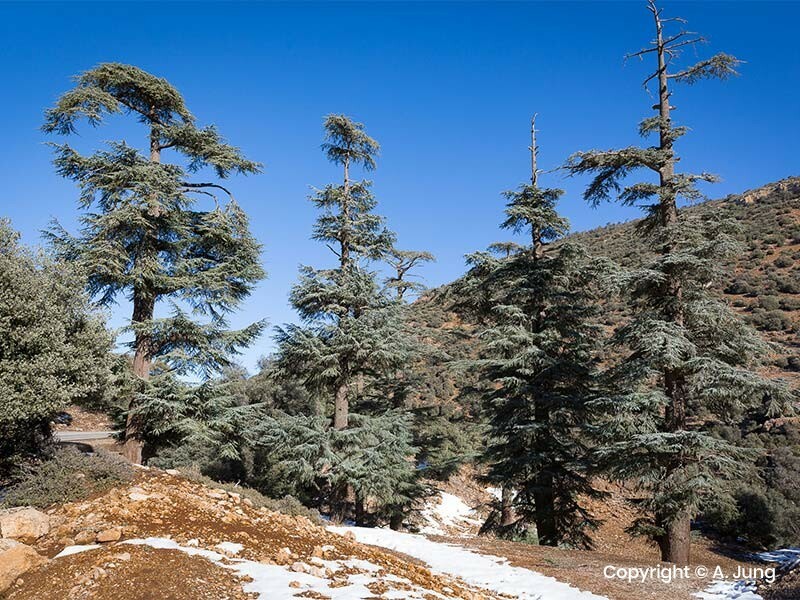 Our private tour begins with a drive towards the Atlas Mountains stopping to visit the village Ifrane, where we’ll get a chance to explore the famous cedar forest, home to the Berber apes. We’ll then continue through the Tiz Ntalghamt Mountain Pass and the Ziz Gorge (here we can stop for pictures and some local mint tea) to Midelt. 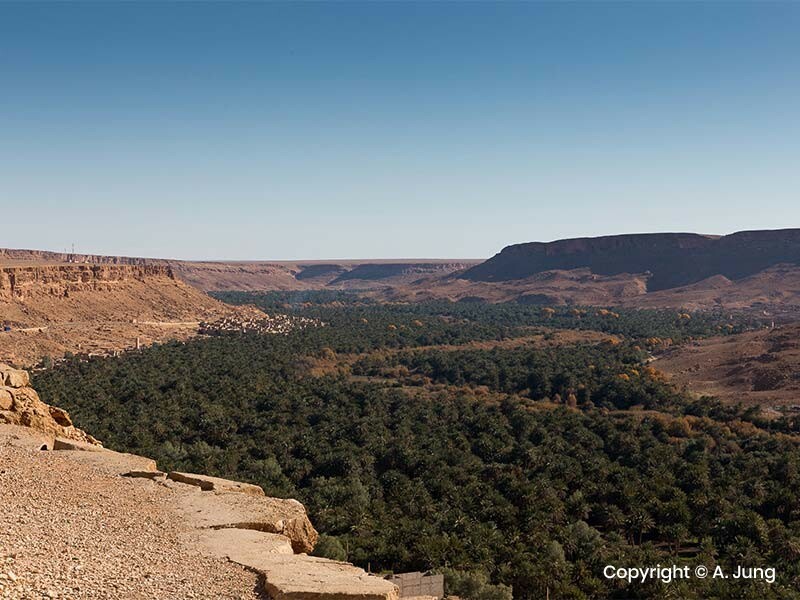 We then continue to Merzouga, and where we’ll end the day with dinner and an overnight stay at a local Riad. Today well explore the desert region around the Erg Chebbi desert dunes. You’ll have the opportunity to see the nomad’s way of life and the marvelous contrast of the desert. We will visit the black village of Khamlia; where we’ll indulge in the music of the Gnawans. For lunch we’ll delight in a traditional Berber Pizza in the ancient capital of Rissani. In the late afternoon we’ll ride on camelback to watch the sunset over the dunes and spend the night in the desert camp. We will have a traditional Tagine dinner, drink delicious local mint tea, and listen to traditional Berber music around a campfire while watching the stars and the rising moon in the amazing Sahara desert. 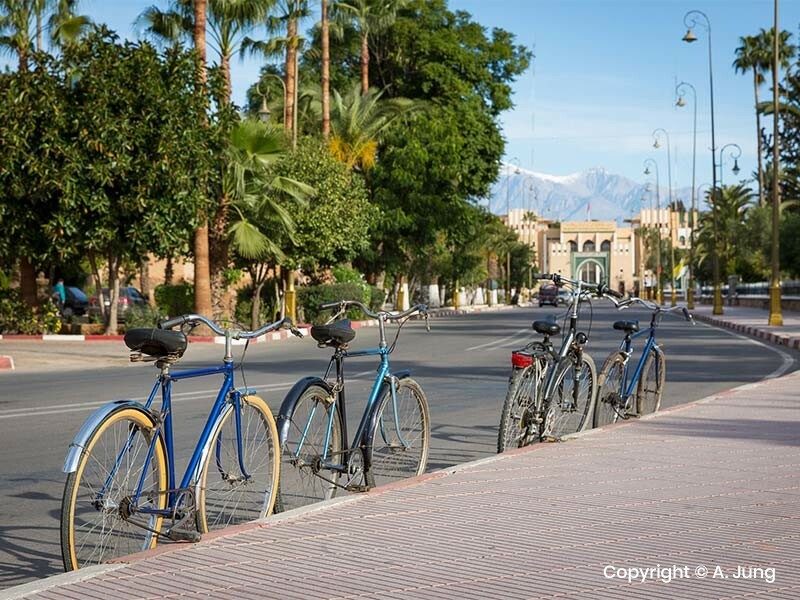 We’ll wake up and head to a local hotel where you’ll get a chance to freshen up and enjoy a complimentary breakfast before we head to Ouarzazate. 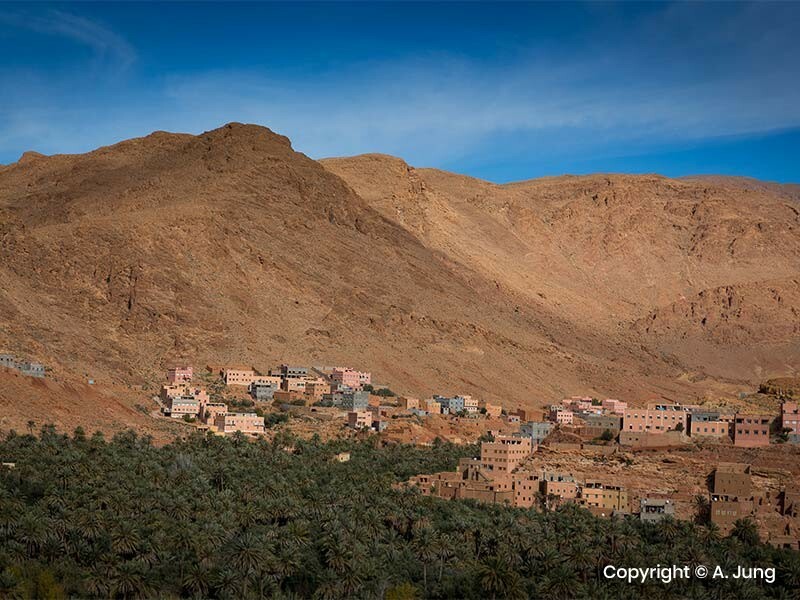 On the way there, well visit Berber villages home to The Todra and Dades Gorge. At the Dades Gorge we’ll stop at a local hotel where we’ll spend the night, and be treated to a complimentary dinner. 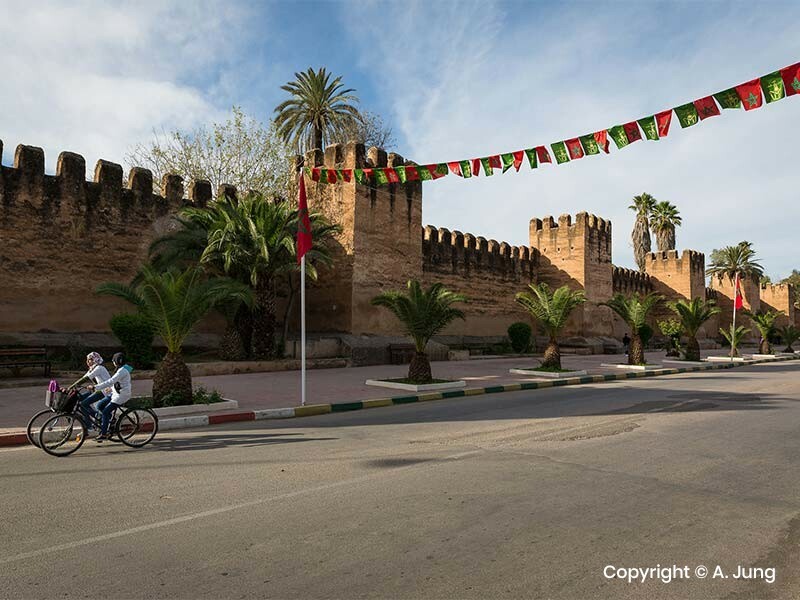 After breakfast, we’ll continue our tour towards Ouarzazatte through the path of a thousand Kasbahs (fortress) stopping at Kalaat Mgouna, the center of the Valley of Roses, famous for its annual Rose Festival. We’ll spend the night at a local hotel. We’ll continue to the Unesco World Heritage site, the Ksar of Ait Ben Haddou, famous for being used as a filming location for Hollywood movies such as Lawrence of Arabia, Gladiator, and for the famous HBO series Game of Thrones. We’ll then take the Tizi-n-Tichka mountain pass to Marrakesh, where we’ll spend the night at a local hotel. This day will be spent in Marrakesh. You will explore the city’s main attractions including the famous Jamma el Fna square, Kotubia mosque, souk, The Royal Palace and a few museums. We’ll explore also new part of the city called Gueliz, including the Menara Gardens and Marjolle before ending our tour at your hotel/airport.